Check how much energy you use and what you pay for. Can be integrated in your house. 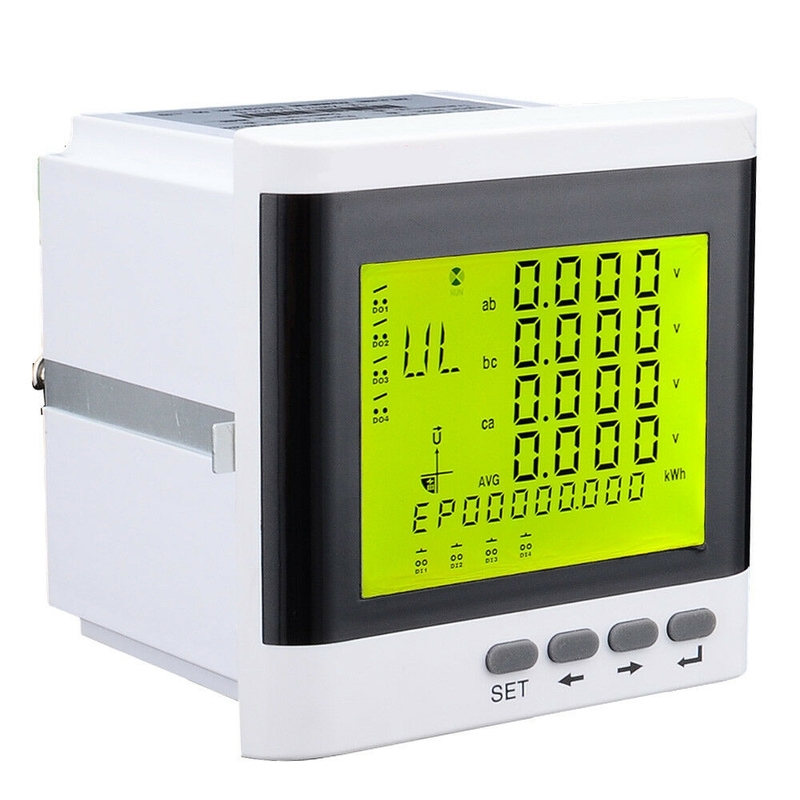 Multi function power meter which indicates Voltage, Current, power and energy. Three phase 480V 100A power monitor for homes and industries. DIN rail multi purpose PLC which support many sensors. Programmable in C and C++, Runs on a battery and has a build in display with WiFi. This PLC makes your data accessible over distance. No more blackouts. 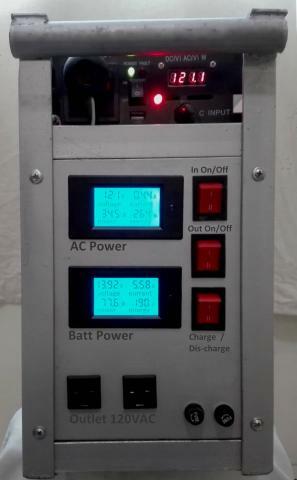 Fully 100% automated backup UPS system for houses 1KW/1KWh single phase 120Vac. Can be integrated in the electricity networks of homes and offices. 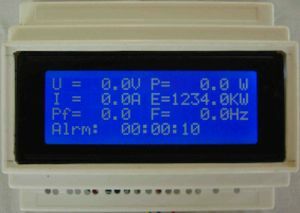 Single Phase Din rail meter for 260Vac / 100Aac with various function to be used in any din rail based installation. Measure Voltage, Current, Power, Energy, Power factor, and time period. Looking for a display 240×480 that fits your design? this what you are looking for. A display that adapts to your design,not the other way around. It’s serial programmable and has a RS485 interface. Holamex designs instrumentation panels for machines. We can do the metal frames, the printing and the electrical assembly. For questions contact us.